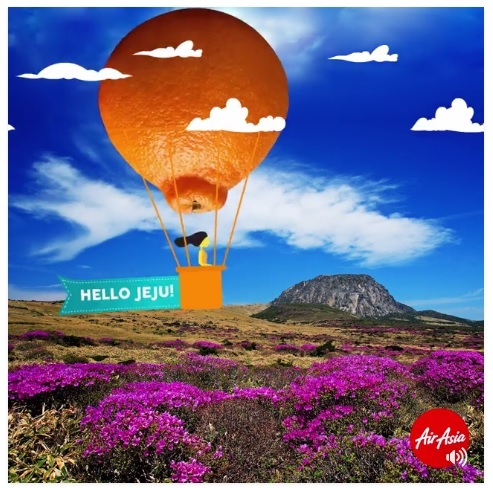 KUALA LUMPUR: AirAsia X Bhd has announced Jeju, South Korea, as its latest destination, with four direct flights weekly from Kuala Lumpur. The service will start on Dec 12, 2017 and the promotional all-in fares are from RM199 one-way. Speaking at the launch on Monday, AirAsia X CEO Benyamin Ismail said South Korea is an important market and the group has seen tremendous growth from its existing routes to Seoul and Busan. “We are targeting to achieve an 80% load factor for the Kuala Lumpur-Jeju course in 12 months. “Malaysia is the second largest tourist market to South Korea, after China. We carry 2 million passengers per year, between South Korea and Malaysia,” he said. Benyamin added the new Kuala Lumpur-Jeju route will provide over 150,000 annual capacity and will be a significant boost to strengthen business and tourism ties between Malaysia and South Korea.